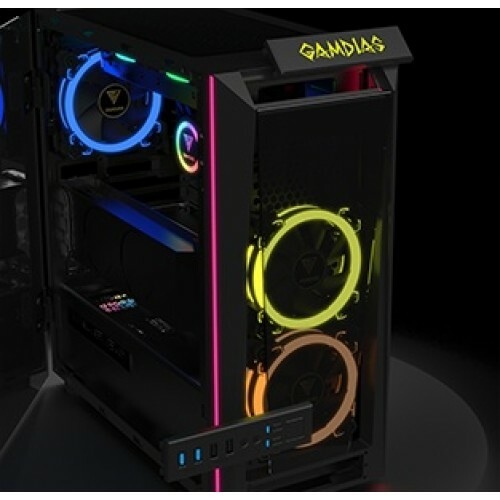 Build With StyleBuild your own style with front tempered glass panel and two rainbow color streaming LED strips, your PC case looks sleek and edgy! 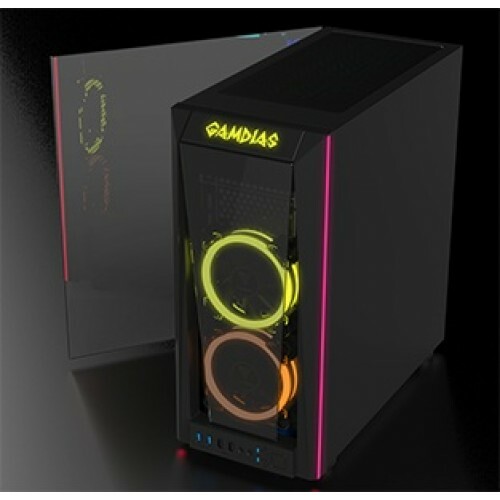 Out of the Ordinary TALOS M1 comes with one side swing door held closed magnetically, two built-in 120mm dual ring RGB fans. 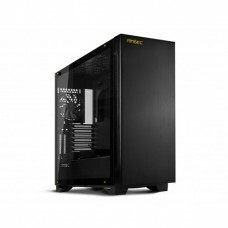 Not only showcasing all the components, also make modding easier and more convenient. 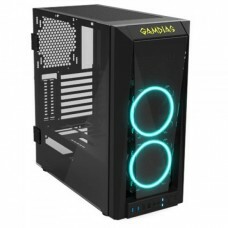 Want to show off your style? No problem!TALOS M1 case built-in with vertical graphics card holder (PCI-E Riser Cable is not included), makes your fancy LED graphics card being visible and admirable. 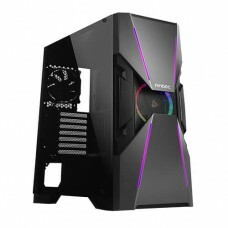 Amusing and Effective Manage equipped RGB fans by a simple push button on the front I/O panel, controlling fan speed, and lighting effects. 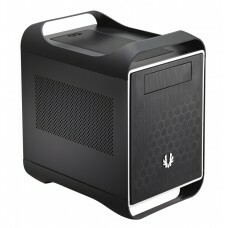 RGB fan lighting effects are synchronized with case. 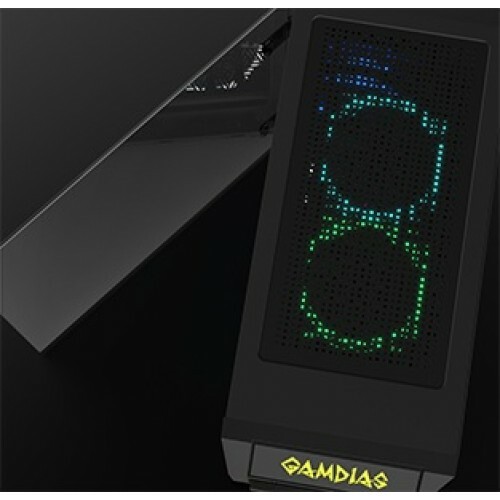 Highly Adaptive Swap-able I/O plate and GAMDIAS logo plate, re-locate your I/O plate to the top or lower section of the front panel.